Dubliners Come on Live Long have just released the official video for ‘Little Ones’, the first single from their forthcoming debut album Everything Fall. If EP Mender is anything to go by, this could be one of the best Irish albums this year. 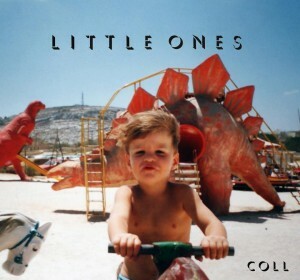 ‘Little Ones’ has a certain restrained charm too, and has me excited for the rest of the record. The album is due sometime in the spring (April or May), and was recorded at Orphan Studios with Gavin Glass and Scott Halliday, produced and mixed by Conor Gaffney (Nouveaunoise) and mastered by Holger Lagerfeldt. Come On Live Long – Little Ones (Official Video) from Come On Live Long on Vimeo.